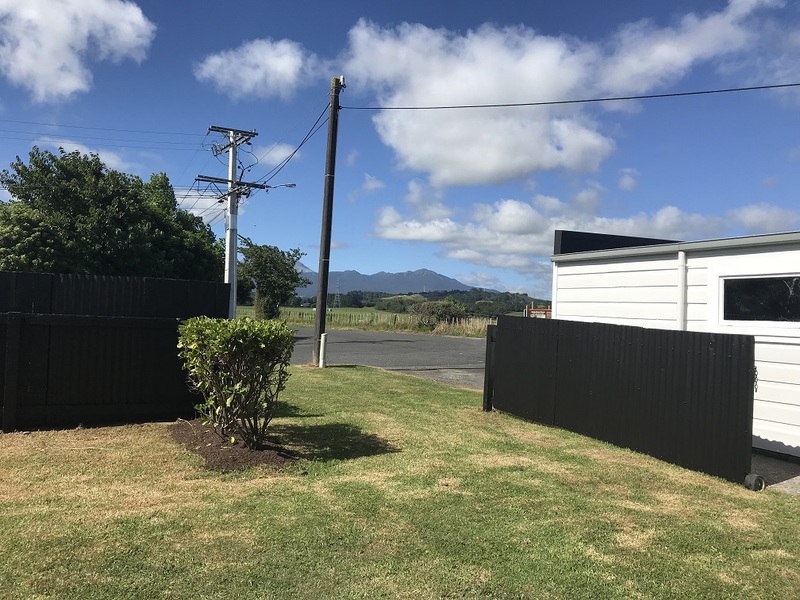 Imagine living on the city fringe with a wonderful vista stretching out over paddocks and continuing up to Mount Taranaki! 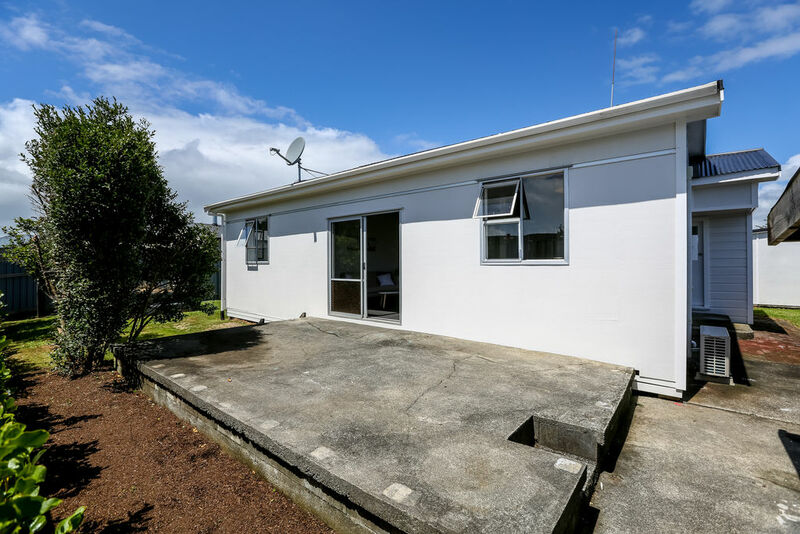 Situated on a 445m2 (more or less) level section this weatherboard home offers open plan living, three double bedrooms, one bathroom, separate laundry, single lock up garage and shed for storage. 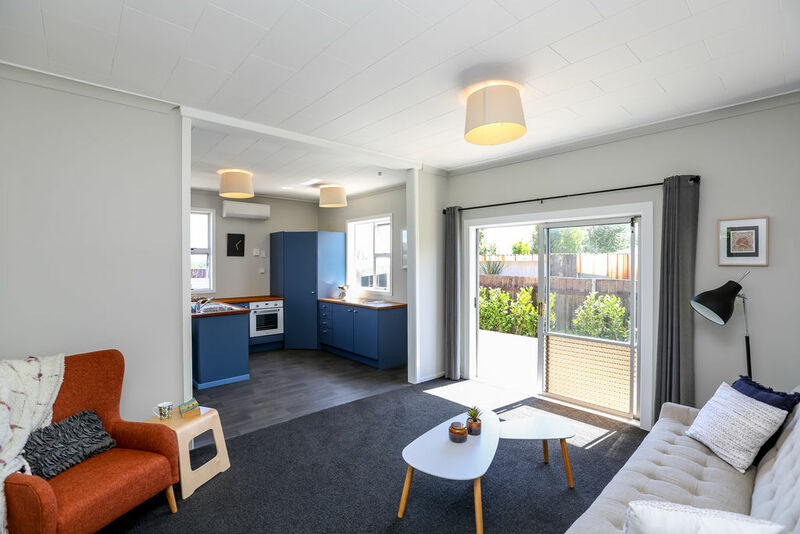 Make the most of the afternoon sun with easy access from the living out onto a north facing patio. Stay comfortable all year round with a heat pump. 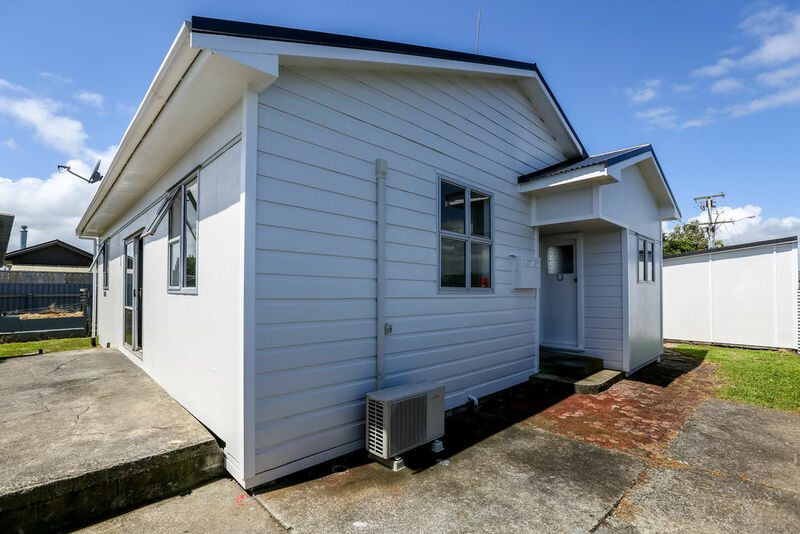 Charm, convenience and location combine in this beautifully presented 1920’s bungalow which is zoned for Frankley Primary School and is only a few minutes from the Tukapa shopping village which includes the Store, a hair studio and café. 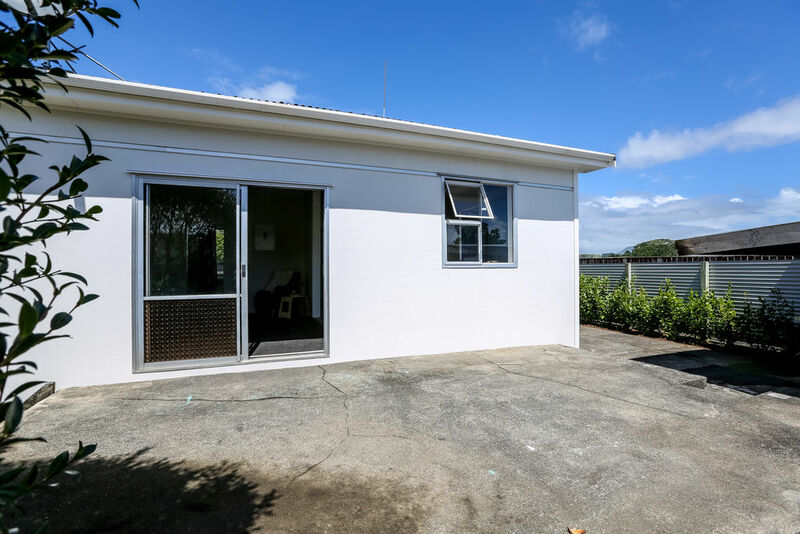 If you are looking for a semi-rural, relaxed lifestyle, this will exceed your expectations. Call now, before it’s too late.